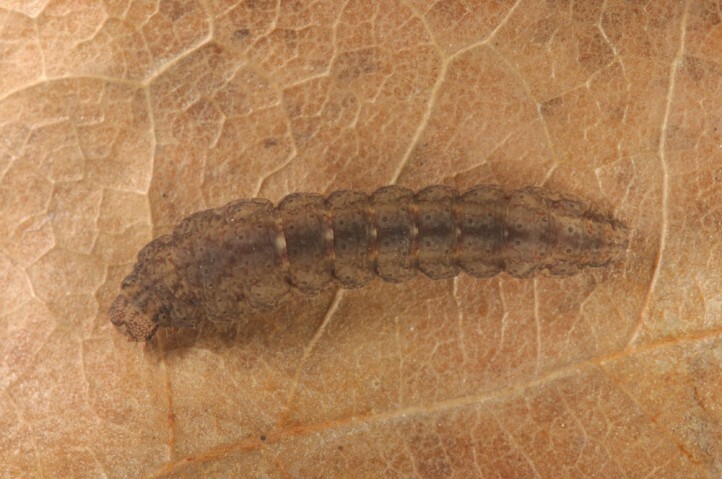 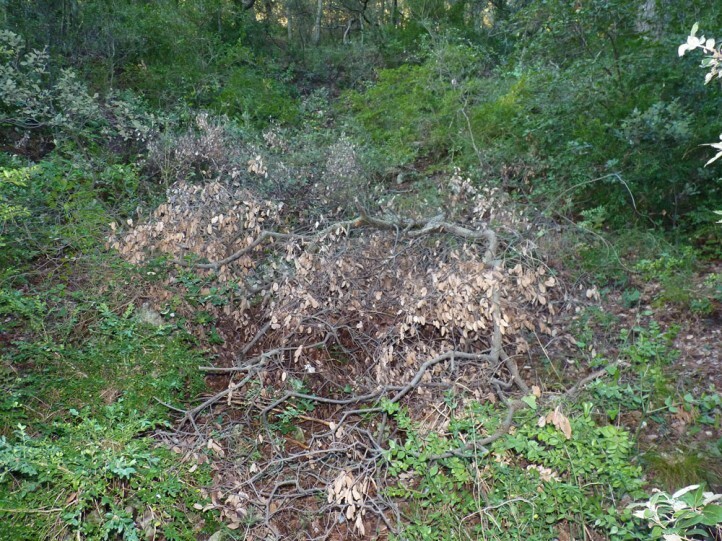 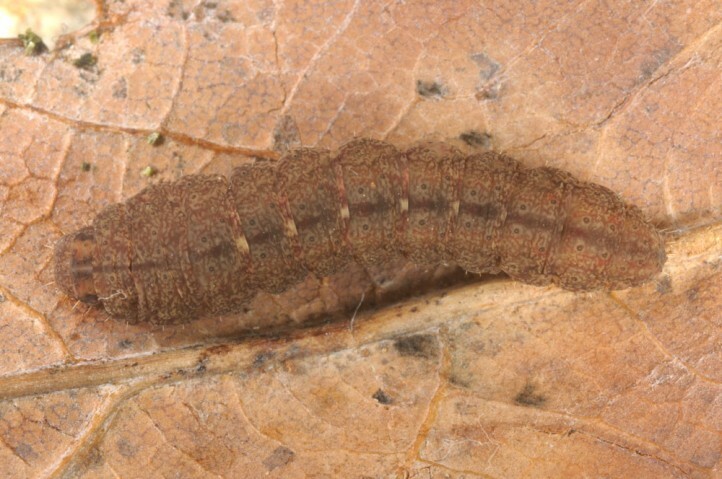 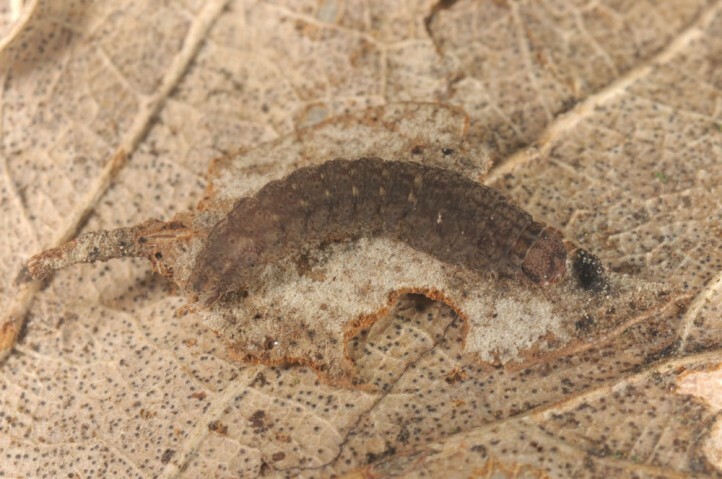 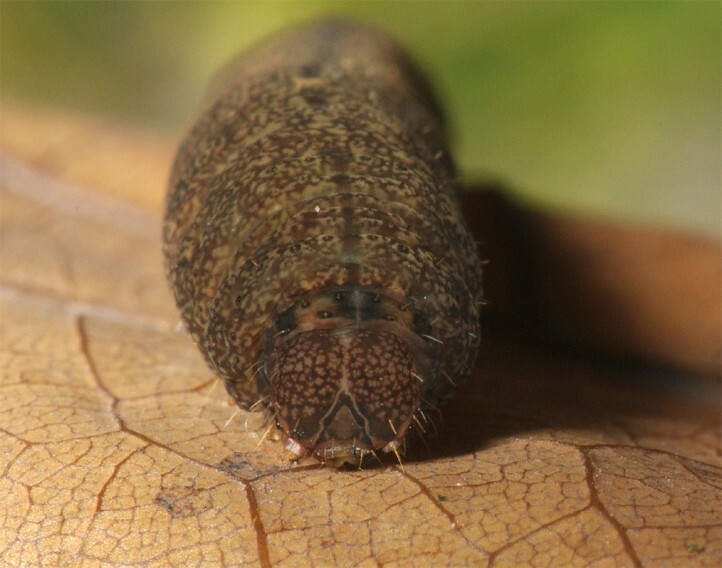 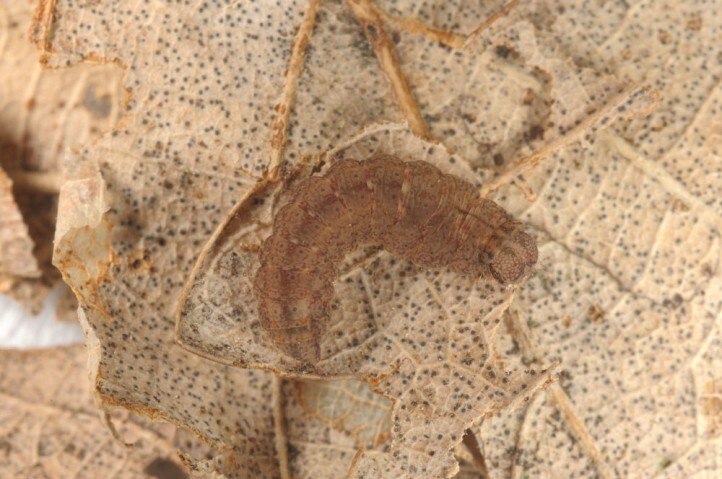 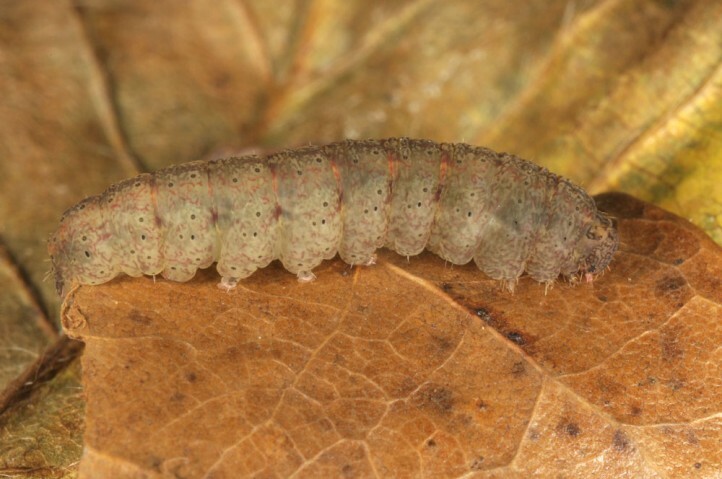 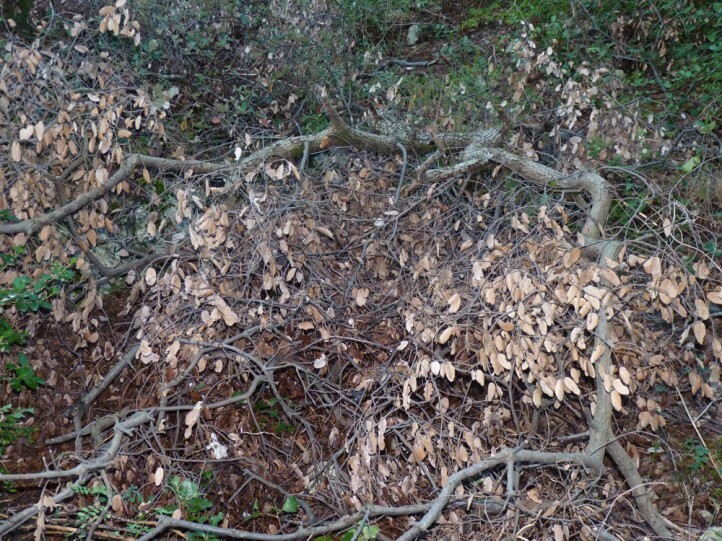 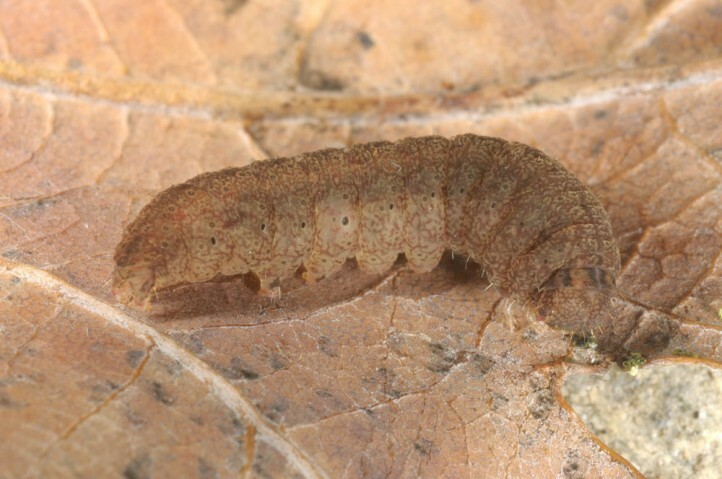 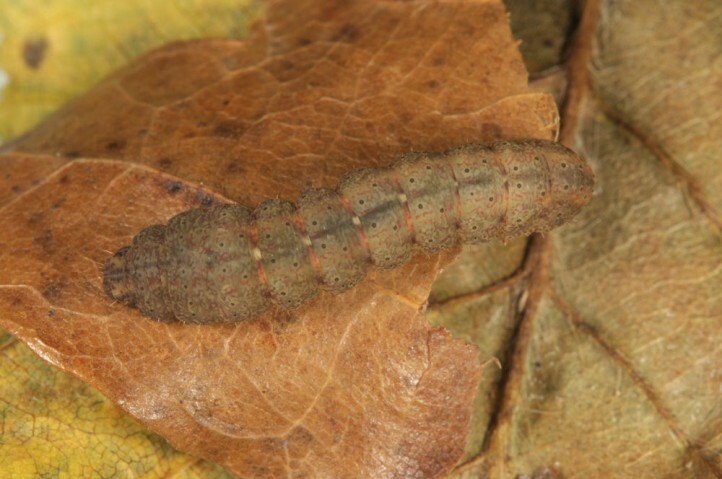 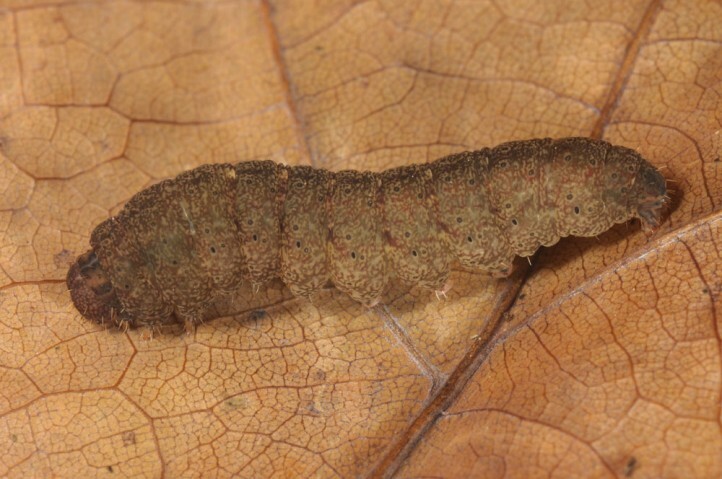 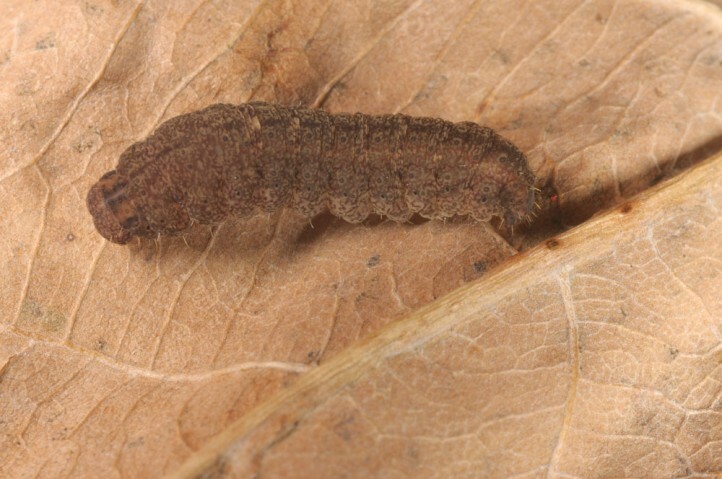 The larvae feed especially on dead oak leaves, but also other dead leaves and fresh plant material. 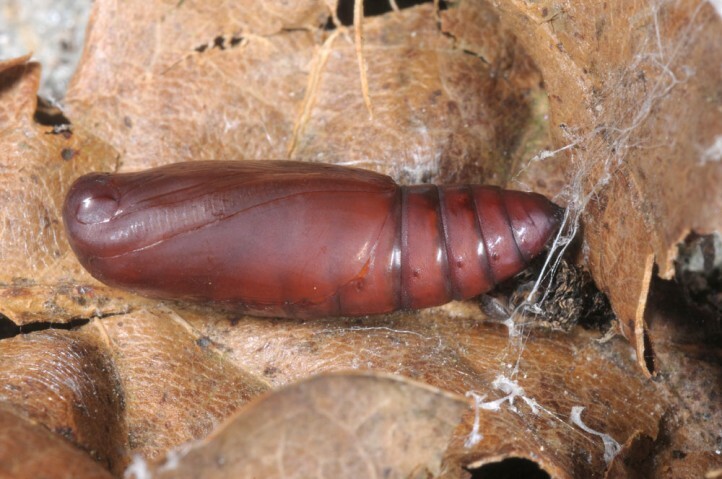 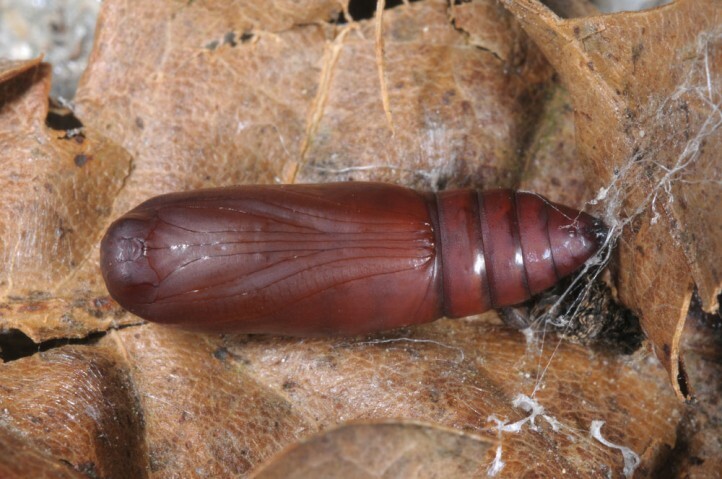 The larvae hibernate. 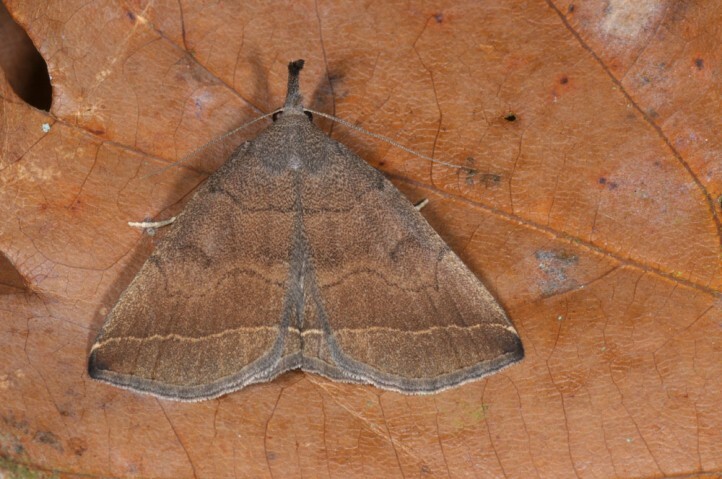 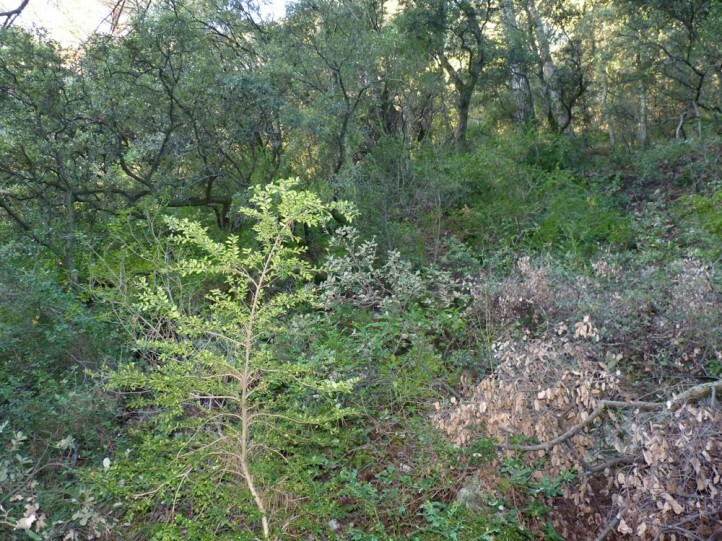 I recorded them together with those of Paracolax tristalis in Provence (Luberon) in early October 2014. 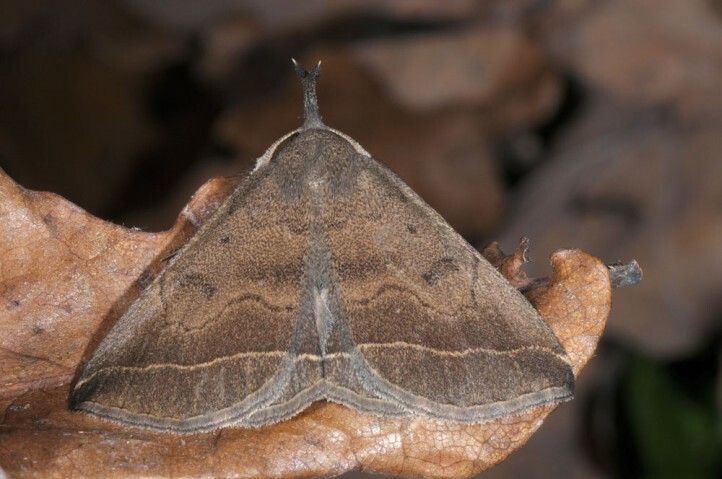 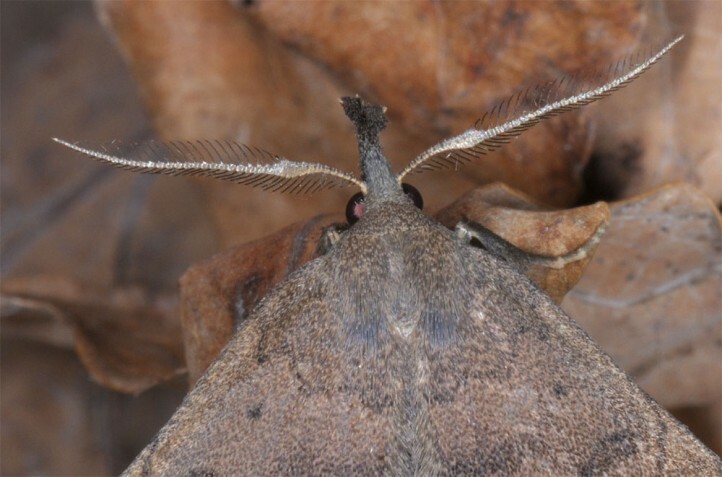 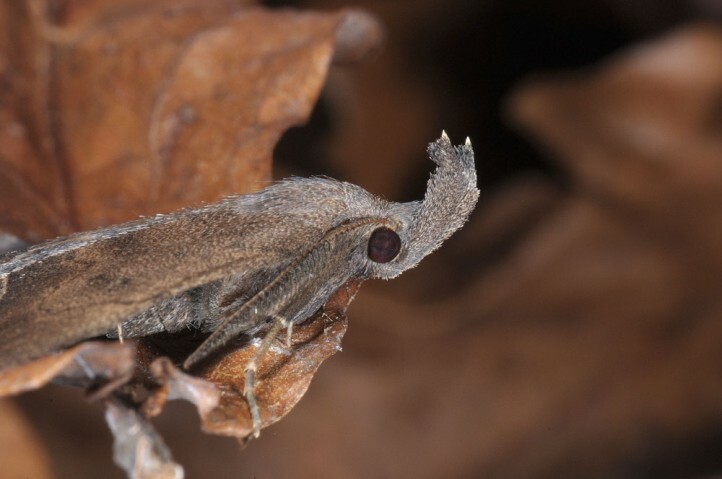 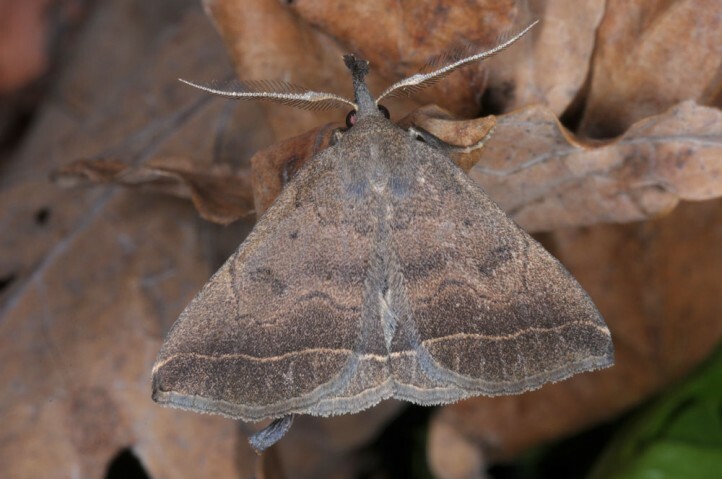 The moths occur in several generations between May and early October. 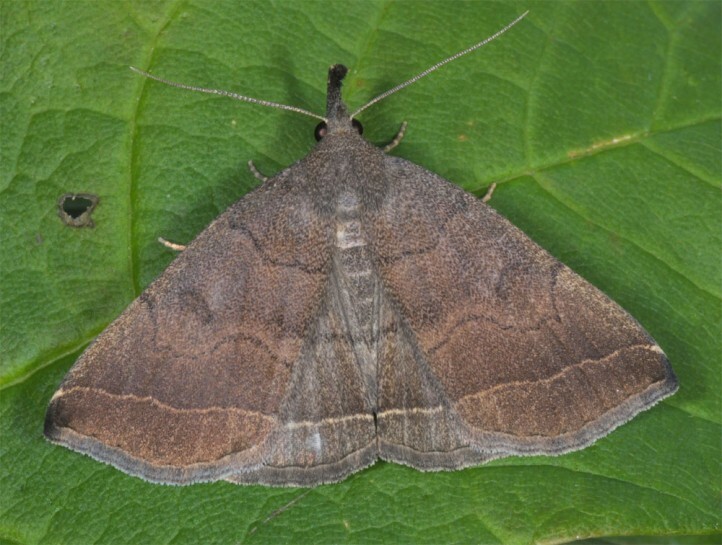 Pechipogo plumigeralis occurs from NW-Africa mainly across S-Europe (to the north up to Western France, very locally in SE-England, Valais and very sporadically further north, e.g. 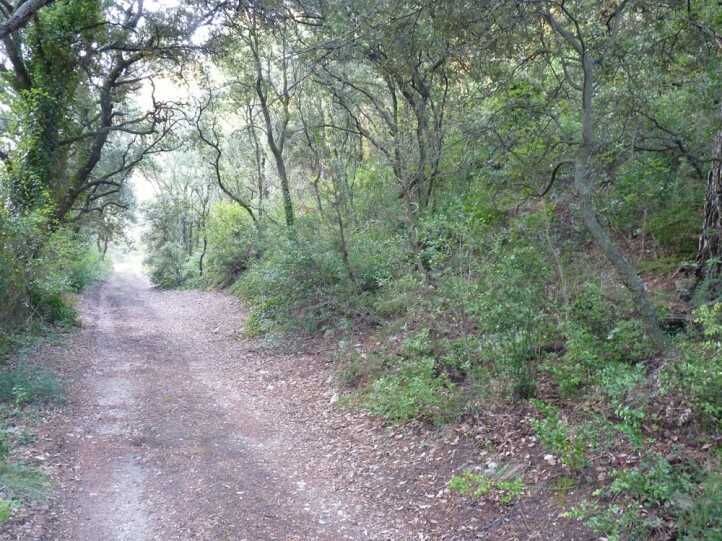 in E-Europe) to Central Asia.